You are never too old for new experiences. In fact, new experiences keep you young. 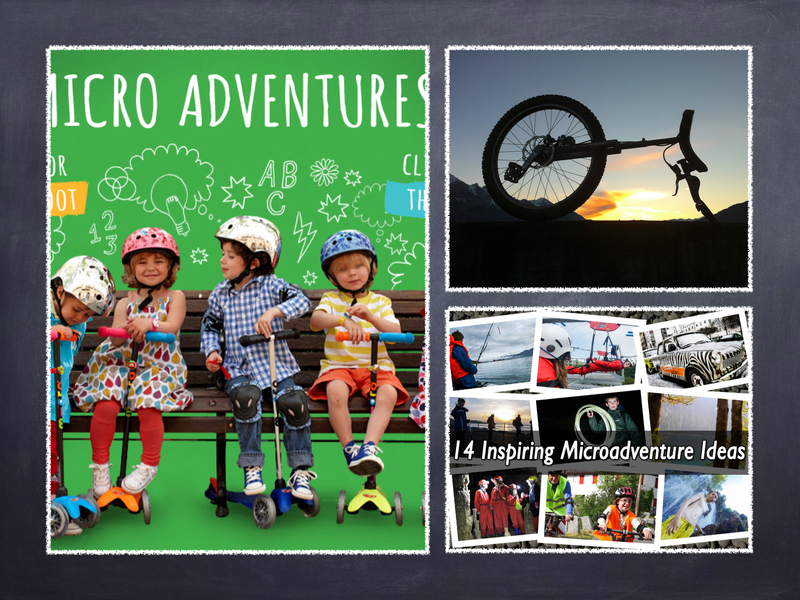 Seeking inspiration for your microadventure? 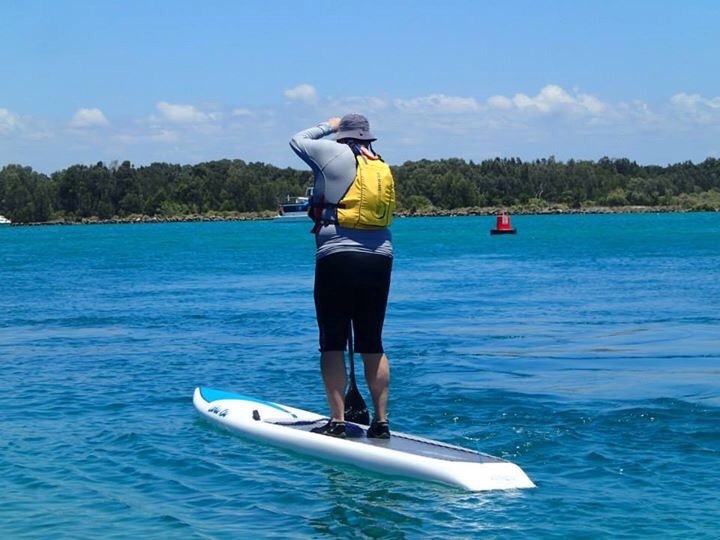 Check out this blog post by Alistair Humphries.